Sign up in April and get $200 off any course registration in April, May, and June! 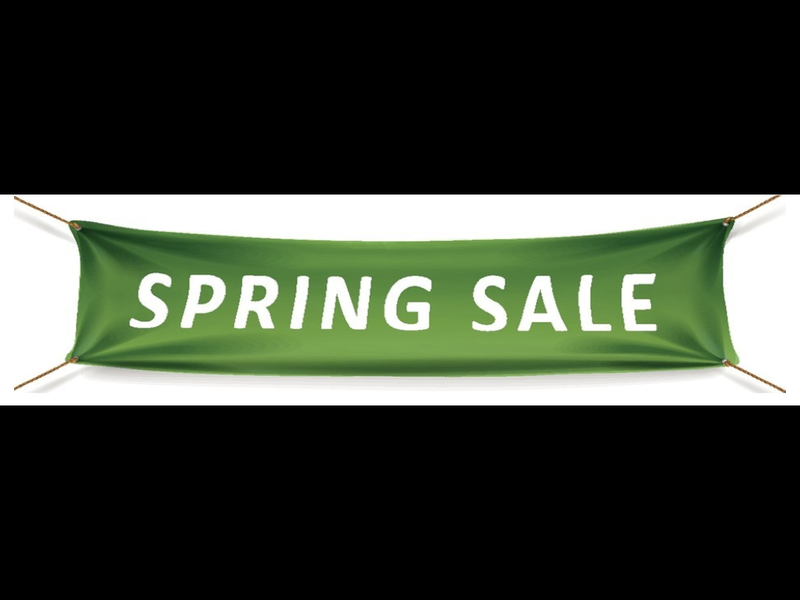 Sign up in April and save $200 on our June registration! Better put your boots on. Dallas. 2019. You're right - why leave the snow? Provider Practice Essentials gives advanced practice providers the most concise and focused didactic and hands-on clinical experience possible in a classroom. Period. Our experienced teaching faculty will equip you with clinical pearls, real-life experience, and practice-proven techniques to master EKG interpretation, radiograph interpretation, clinical decision-making, and documentation. Our system carefully blends classroom learning with related procedures, to allow you to immerse yourself in every reason you chose to practice, and truly begin to master your skills. The latest simulation technology, used in top medical schools, helps you not only see, but feel as close to reality as possible when performing procedures on live patients. Each class is lead by a residency-trained, board certified physician who is still actively practicing and a master of procedures. Chest tubes, Lumbar Punctures, Central Lines –the routine procedures performed by emergency physicians and critical care specialists – are easily taught in a small group setting to give you hands on experience and practice to master these skills and apply them to their patients. While most classes offer a few pieces of education, we offer a solution to give you the confidence you truly need, and the verification to back up our training. You have the option to take a post-course examination and earn a written certification and letter of reference from our medical director. This is a great way to make you more marketable and document your skills! Having trained, hired, worked with, reviewed, and interviewed literally hundreds of providers, our team knows what to look for, what potential employers fear, and what strong providers crave. In a short and intensive two days we will give you the clinical confidence to work wherever you want, and in whatever field you choose. 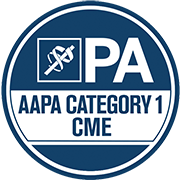 This program has been reviewed and is approved for a maximum of 22.00 AAPA Category 1 CME credits by the AAPA Review Panel. PAs should claim only the credit commensurate with the extent of their participation in the activity. This program was planned in accordance with AAPA CME Standards for Live Programs and for Commercial Support of Live Programs. This activity is approved for 22.25 contact hour(s) of continuing education (which includes 1.25 hour(s) of pharmacology) by the American Association of Nurse Practitioners. Activity ID# 17122935. 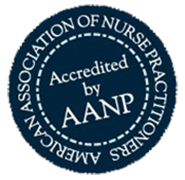 This activity was planned in accordance with AANP Accreditation Standards and Policies. This activity includes 12 procedure hours that qualify towards Emergency Nurse Practitioner Certification requirements. I am a new NP graduate and this is my first ever seminar. Honestly, I don't know how any others will top it. Great learning experience for ANY NP job. The providers are extremely knowledge and truly care about your learning experience. Definitely glad I chose to attend. Topics frequently encountered are presented in a concise format, easy to understand, enjoyable, worth your time and money, will help you to be a stronger provider. This was hands down the best hands-on I could have imagined! I will likely do this program again. The instructors were knowledgeable and seemed to care if you were understanding the current skill or lecture. The information was concise and relevant to practice. The simulators were helpful with everyday procedures inpractice and provided hands on experience. The instructors were knowlegeable, relayed information relevant to practice and kept the course interesting. Hands on is the best way to leaves and this course provided just that. I would recommend this course to peers in practice whether new or seasoned. It provides hands on skills training and refreshers of relevant information. I love the way the information was conveyed, down to Earth, concise and relevant to practice. I thoroughly enjoyed it and would like to attend the full course again! The information was concise and relevant to practice. The simulators were helpful with everyday procedures inpractice and provided hands on experience. The instructors were knowlegeable, relayed information relevant to practice and kept the course interesting. Hands on is the best way to leaves and this course provided just that. I would recommend this course to peers in practice whether new or seasoned. It provides hands on skills training and refreshers of relevant information. I love the way the information was conveyed, down to Earth, concise and relevant to practice. I thoroughly enjoyed it and would like to attend the full course again! The program did a wonderful job of not only presenting common ED pathology, but also developing treatment plans for each case. What is safe to send home with appropriate follow up, what needs admission, and what needs emergent consult in the ED. The procedure models were very realistic, and improved my understanding of the anatomy of many procedures. The section on how to manage certain scenarios is key. When to get your attending involved, when to call in consults emergently, making a case for admission with the admitting doctor are very helpful points! This course was concise, compact and highly informative. The instructors are well versed in the knowledge they impart. The hand-on skills workshop provides ample opportunity to practice skills with a mentor who is patient while you learn. The presenters are genuinely engaged in teaching their audience the course content. The classroom setting is conducive to learning. I feel more confident in my clinical skills after taking this course. I have been in and around the medical field for almost 20 years and it is amazing how many times I have seen something and missed it, yet today it became completely clear! These are actual providers who continue to practice, learn, and teach others what they know, so I feel like I am getting a great advantage! This is a great workshop! Anyone wanting to gain more knowledge in suturing, CV emergencies, reading x-rays, etc. should attend this workshop. There is a lot of information packed in two days but you will have the use of their additional information on their website to reinforce your learning and information to enhance your practice. Rachel Beatty, ARNP and Dr. Beatty along with the other instructors and assistants were thoughtful and attentive. No question was left unanswered. I cannot wait to attend the next workshop. This is an amazing lecture series. The hands on procedure portion was the best I’ve ever experienced. This is a great resource for those looking to work in critical care or emergency medicine. The lectures are thorough and easy to follow alongside with the presentation.